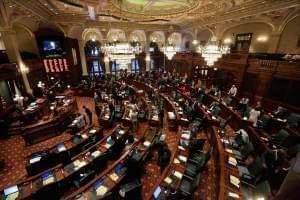 Illinois' contract with the state's largest employee union expires at the end of the month and negotiations with the governor are said to be going badly. Democrats are trying to prevent a potential strike but the governor might have other plans. 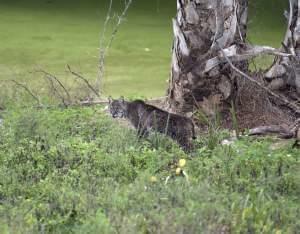 Opponents say while bobcats were taken off the threatened species list, it's too soon to allow hunters to kill them, especially since they are seen as a trophy animal and aren't hunted for food. 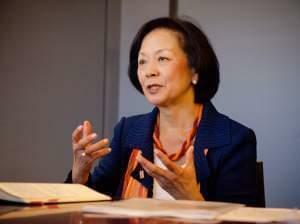 The tense political atmosphere in Springfield is set to get even more contentious. Gov. Bruce Rauner's upfront -- he says it's going to get rough, but he's not giving up. Drasen Johnson's 5-hitter is the second straight complete game by an Illini pitcher. They'll face Wright State for the regional title at 1 p.m. at Illinois Field. 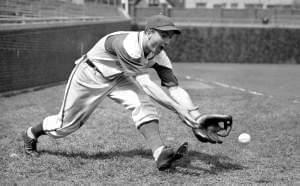 Len Merullo played shortstop for the Cubs for seven seasons, including the 1945 World Series team that lost to Detroit in 7 games. He had returned to Wrigley Field last year to be part of the ballpark's 100th anniversary festivities. The university came under scrutiny last year after rescinding a job offer for Professor Steven Salaita after he posted a series of anti-Israel tweets. 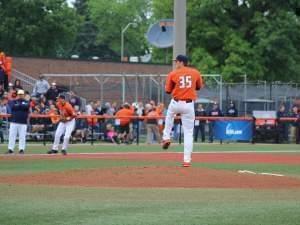 The Illini rallied for 5 runs in the second inning against the Bobcats, and never looked back. The victory in the Illini's first-ever home NCAA regional sets up a game 4 matchup with Notre Dame. 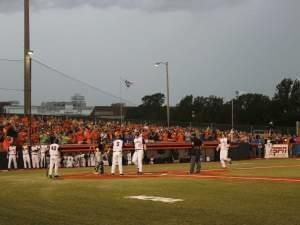 That game was postponed by rain Saturday, and will be played at 3 p.m. Sunday. Gov. 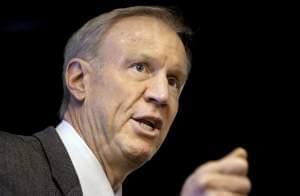 Bruce Rauner says he won't call lawmakers back into session if there's no agreement on a budget by Sunday. He told reporters Friday that if he can't reach a deal with majority Democrats in the General Assembly by the end of the spring session that he will ask that "good-faith'' negotiations continue. What Sank Gov. 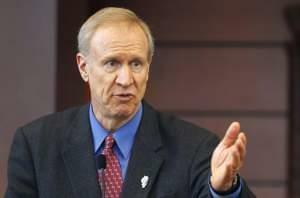 Rauner’s ‘Turnaround Agenda’? 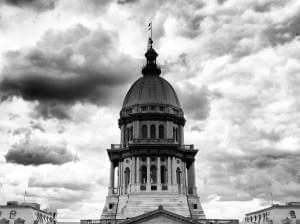 Rauner tried to sail a corporate dream agenda through the rocks of a Democratic legislature. It should be no surprise that his "Turnaround" ship ran aground. 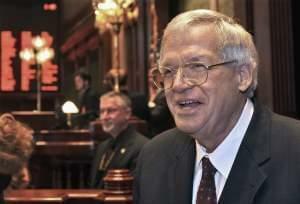 An indictment against Dennis Hastert says federal authorities began investigating his bank withdrawals in 2013. It says he agreed to pay $3.5 million to an unidentified person to hide "prior misconduct'' against that person.